Depressive Black Metal is not about promoting depression or suicide. Instead, it translates real emotions experienced by a huge portion of the population. This is raw feelings described in a musical form, this is real life.  There aren’t many Sub-Genres touching on these taboo topics, however, this is Black Metal, this is a place where you can use your artistic integrity and touch on any subject, without judgment. Depressive Black Metal can be nasty, controversial and devastating as it brings shock to an already shocking sub-genre. 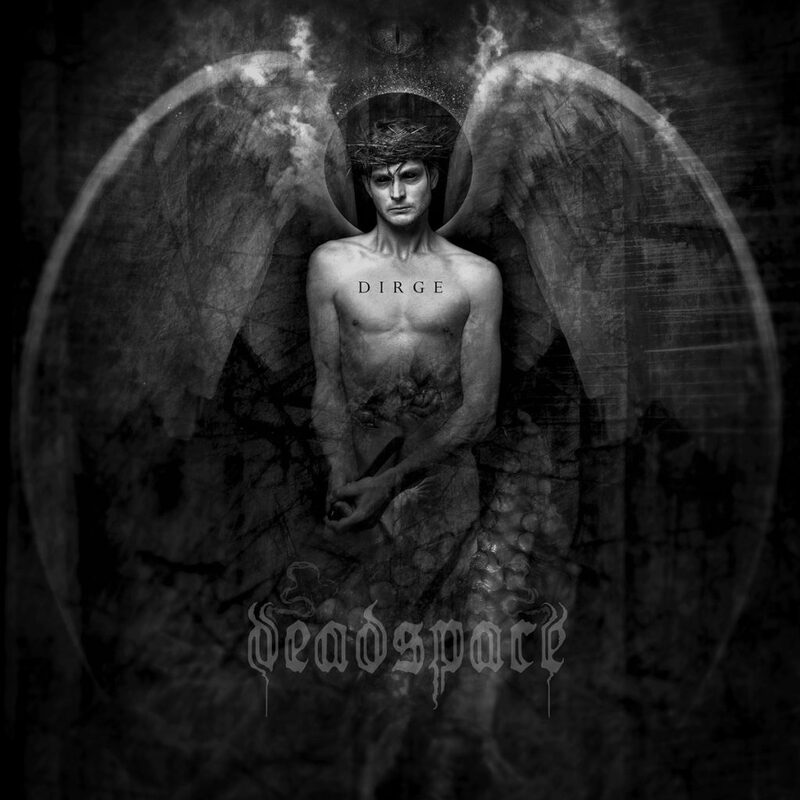 Deadspace and their latest release Dirge convey all this and more to the listener. Plan for an emotional rollercoaster ride with this Black beauty. Dirge, released in 2019 is metaphorically based on themes of gaining power at any cost and the loneliness that comes with seeking that power. Dirge is loosely inspired around the novella, Men Of Mice and matched with the band’s own creative ideas they have developed lyrical themes around the good becoming evil through the drive for sovereignty and desire to be the ultimate influencer and leader, regardless of the devastation required to attain such power. Deadspace, from Perth Australia, was formed in 2014. Chris Gebauer is the lead vocalist, Oliver Royer is on Guitars/backing vocals, Dan Jackson is on bass and John Pescod is on the Keyboard, synths and backing vocals, Thomas Major is on guitars and Herb Bennetts is on drums. 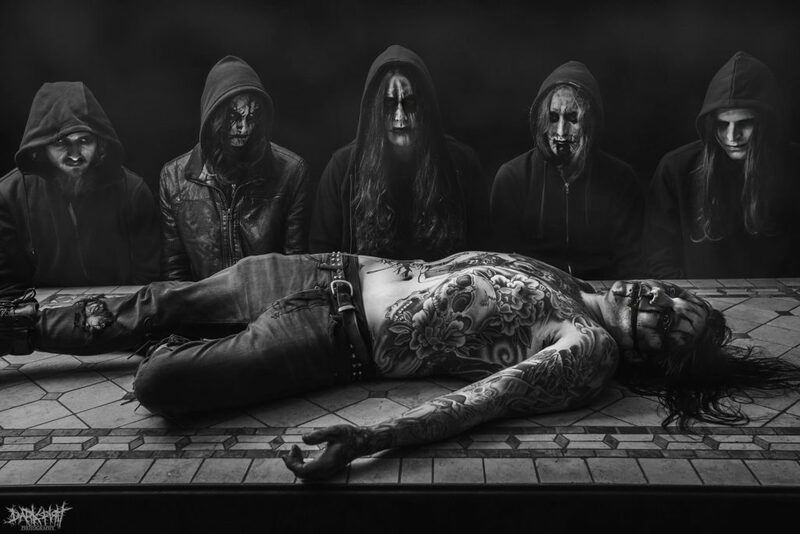 These great musicians have given listeners several Eps and 3 full-length album predecessors of Dirge and are no stranger to the Depressive Black Metal movement, which is very evident in the music produced on this dark, deep and thought evoking album. I will start with “Divinity” the introduction to Dirge. An uneasy listen, exactly what the band intended I’m sure. This was “twisting the stomach” sounds that describe a sense of anxiousness and a situation that is far from being ok. The track; Rapture kicks in and the echoes of ache and angst blasts your ears without relief or light. This is an incredible and stirring listen as Chris’s gutturals convince you further into the pits of struggle, turmoil, and torment. Indoctrination is a track that is lyrically driven by the effects of propaganda, brainwashing, and instruction. 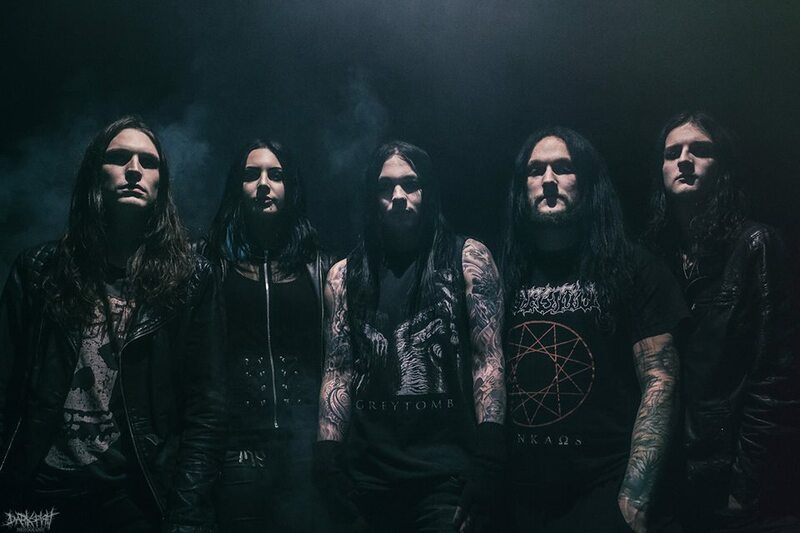 It is hard not to enjoy the blast beats and darkened drone riffs, intense blackened bass, and of course the vocals, which are extremely intense and immensely convincing to the story behind Indoctrination. The little breather prelude amongst the morbidity of Dirge is the short instrumental “Graveflower“. This stunning Jazz influenced number to a backdrop of a flowing river, can only be described as someone who has finally found their peace, their mind is rested and finally without hurt. Showcasing stunning guitar riffs, synth, and keyboard scores, this was a poignant element to Dirge, which leads right into one of most intense tracks from the album; The Malevolence I’ve Born Onto Others. The vocal style on this track was such a dominant feature and spiralled into insanity. This was a wonderfully exhausting track, and throttled with so much power. In a nutshell, this was beautifully dark, violent and brutal melted together in one song! The album Dirge is a conversion of suffering and agony, into an artistically stunning, deep, desperate and expressive experience. Dirge is available for purchase on Bandcamp and Deadspace can be followed on Facebook for the tour guide, band information, and updates.